Intel’s latest iteration of their 8th generation U-series processor has found its way to the Chromium repositories powering a new Chromebook codenamed ‘Sarien’. For those of you not familiar with Intel’s schizophrenic naming schemes, the Whiskey Lake processors are yet-another in the line of 14nm process chipsets built on the Skylake architecture. 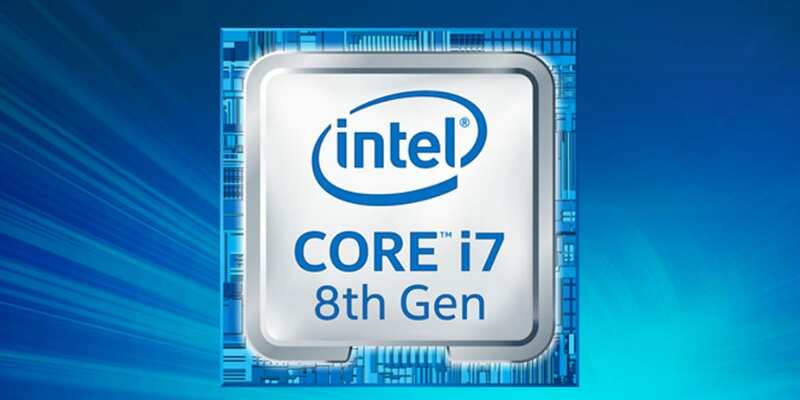 These chips are technically still 8th gen and expound on the previous generation Kaby Lake and Kaby Lake R(refresh) processors. While no major performance enhancements come along for the ride, some minor upgrades could mean good news for cloud-centric devices such as Chromebooks. I won’t bore you with the finer details but if you’re interested, here’s a great breakdown of Whiskey Lake from the Hardware Canucks. Gigabit wifi onboard is a definite plus that will allow manufacturers to forgo looking to external hardware for optimal connection speeds. Whiskey Lake also features an LTE option which is a huge bonus as the “always connected” Chromebook becomes more common in the market place. The new low-powered Whiskey Lake chips from Intel are also boasting better battery life thanks to a frugal 15W TDP. Video playback test report as much as 16-hour battery life under the right conditions. While that may be a stretch, the light-weight nature of Chrome OS should be able to take advantage of Whiskey Lake’s efficiency improvements and get us at least a 12-hour Chromebook. We hope. Intel is also touting better Assistant capabilities with a dedicated quad-core Audio DSP. Their official release only mentions Alexa and Cortana but I presume these upgrades could extend to the Google Assistant and push forward the work on Wake on Voice for Chrome OS. The new Chromebook powered by Whiskey Lake is barely three weeks into development and is likely only a baseboard that will be used as the platform for the first actual devices with the chipset. I don’t suspect we’ll see a Whiskey Lake Chromebook before the second quarter of 2019 but it is very encouraging to see Chrome OS targeting much newer hardware than in the past. Gone are the days that Chromebooks will be generations behind in the area of processors, storage and features. As the ecosystem expands at an accelerated pace, I think we’ll see more and more OEMs investing heavily into Chrome OS. It’s exciting, indeed. We’ll be keeping track of ‘Sarien’s’ development in the hopes of getting more details on what to expect in the first Whiskey Lake Chromebook.